*K9 Advantix II should not be used in place of a heartworm disease prevention product. 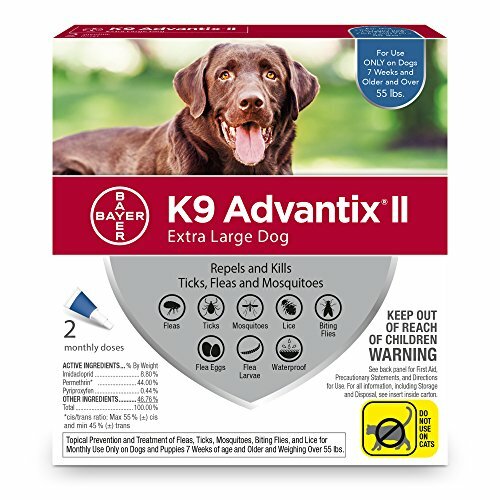 Evenly apply the entire contents of the K9 Advantix II tube to two to three spots on the top of the back from the shoulder to the base of the tail. Place the tip of the tube on the skin and gently squeeze to expel a portion of the solution on the skin. View More In Flea Drops. If you have any questions about this product by Bayer Animal Health, contact us by completing and submitting the form below. If you are looking for a specif part number, please include it with your message.